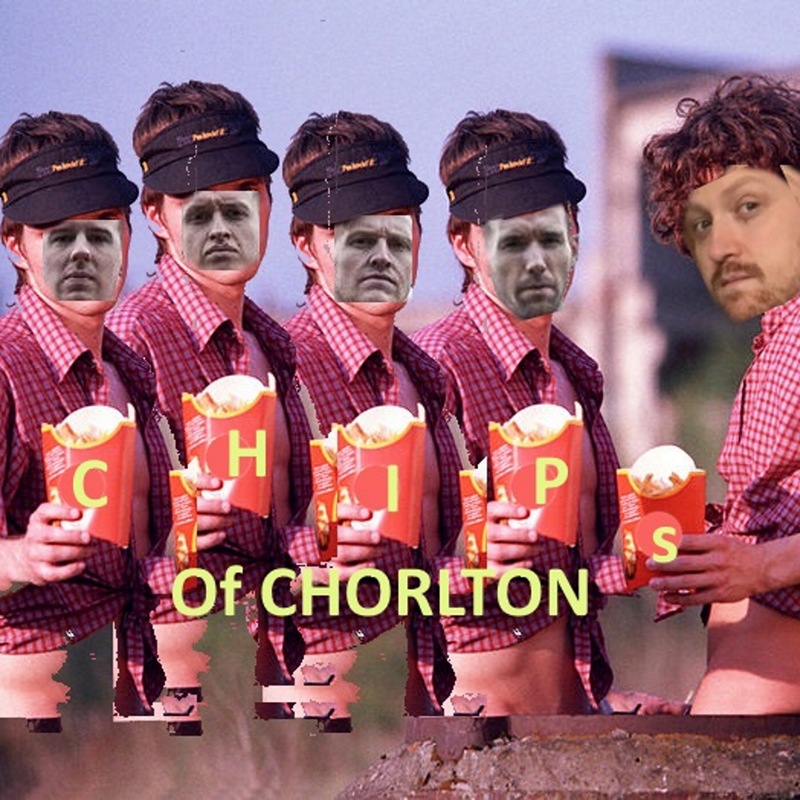 Manchester band Dutch Uncles have launched a new podcast Chips of Chorlton. Presented by effervescent live guitarist Neil Wright, the bi-weekly show will be loosely centred around reviews of THE major food group: chips. Yet, much like how Bob Mortimer's football podcast Athletico Mince has transcended football and evolved into something beautifully bizarre, it's anticipated Chips of Chorlton will take a similarly loose approach to its subject matter. Indeed, episode 1 touches on Record Store Day, Spotify revenue and The Courteeners, as well as the titular delicacy. "I've spent a lot of time with Dutch Uncles," says host Neil Wright. "12 years, 5 albums, countless gigs, and hundreds and hundreds and hundreds of hours spent cramped in the back of the van together. A lot has changed in both the band and the music industry during this time. Only chips remain the same. We'll be drawing on observations on the whole lot in Chips of Chorlton." "Our career path in the music industry over the last 10 years or so has not exactly been straightforward, so we have plenty of embarrassing and awkward tales to share," adds Robin Richards. "The distinctly unglamorous side of the industry and our vague glimpses of the glamour will feature in equal measure. We know our place: we were sat inour local Wetherspoons discussing the idea of doing our own podcast when we came up with the title. We imagined somebody asking why we were doing a podcast... 'Who do you think you are making a podcast? You must think you're the chips of Chorlton!'" Episode 1 of Chips of Chorlton is available to download now from iTunes, Audioboom or use the player below. 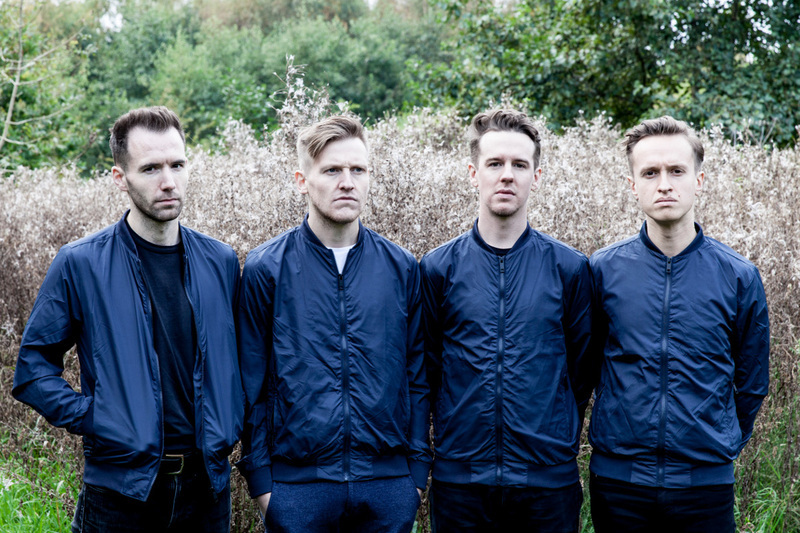 Dutch Uncles are Duncan Wallis, Robin Richards, Peter Broadhead and Andrew Proudfoot. When performing live, they are joined by Neil Wright and Henry Broadhead.